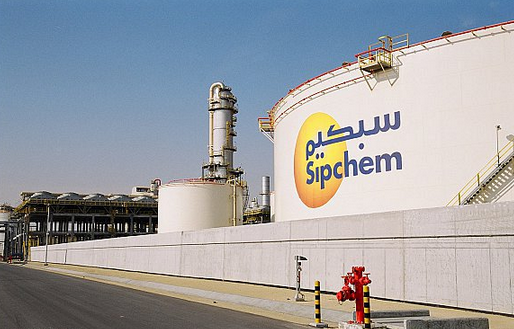 Saudi International Petrochemical Co (Sipchem) has restarted three plants after they were shut for maintenance earlier this month, the company said. Last month, Sipchem said the units would be under maintenance from May 1 for about 15 days. They are the carbon monoxide facility of International Gases Co (IGC), the acetic acid plant of International Acetate Co (IAC), and an ethyl acetate plant of Sipchem Chemicals Co (SCC). The financial impact of the closure is estimated to be SR22.5 million ($6 million), which will be reflected in Sipchem's second-quarter results, it said in a bourse statement. Sipchem owns 72 per cent of IGC, 87 per cent of IAC and 95 per cent of SCC.